The Sri Lanka Tourism Promotion Bureau (SLTPB) announced a new brand identity, under the creative platform “So Sri Lanka”. 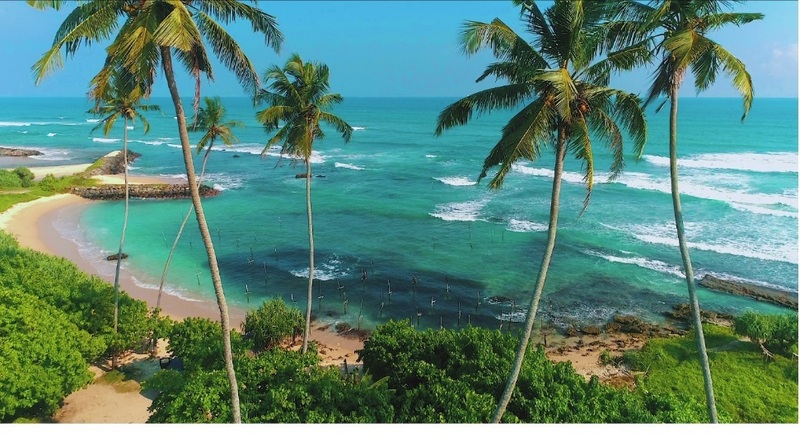 Revealed at the World Travel Market trade show in London, the new brand platform “So Sri Lanka”, created by advertising agency JWT Sri Lanka and Landor Singapore, is grounded on the insight that Sri Lanka is more than just a destination, it’s a feeling. 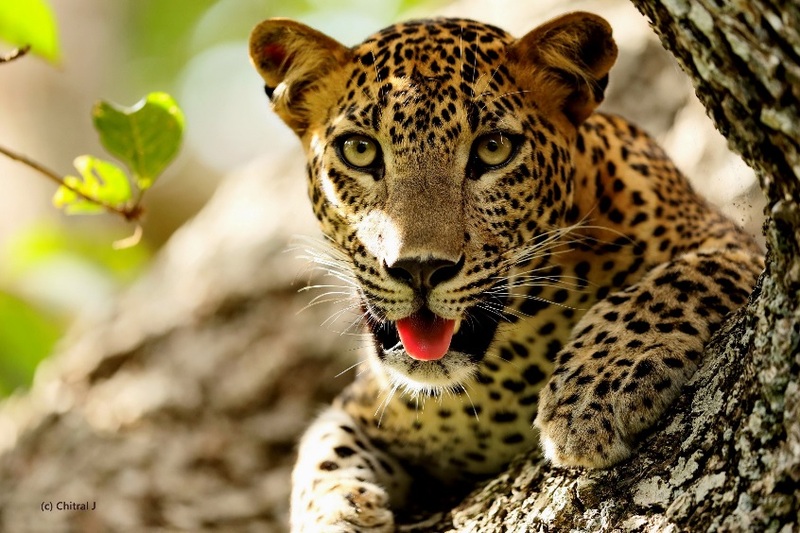 Sri Lanka is the essence of a people renowned for their hospitality; a stunning landscape, rich biodiversity and a wealth of incredible, immersive experiences on offer for travellers. To drive mass awareness of the new brand platform, the SLTPB is partnering with award winning* wildlife producer, Nicola Brown, whose previous accolades include David Attenborough’s Blue Planet II, to create the first-of-its-kind film shot from the viewpoint of Sri Lanka’s rich and diverse wildlife. To encourage travellers to choose Sri Lanka for an experience like no other, the film will showcase the country’s unique landmarks, vibrant cities and breath-taking landscapes including Sigiriya, Dambulla, Kandy and Ella through the eyes of the island’s inhabitants who know it best. The film will be distributed across digital and owned social channels, as well as being the focus for an earned media PR campaign across key markets - India, China and the UK. A sneak peek of the film is released today with the full-length film being released in early 2019. View the teaser film here: www.Srilanka.travel or on Facebook, YouTube and Instagram. 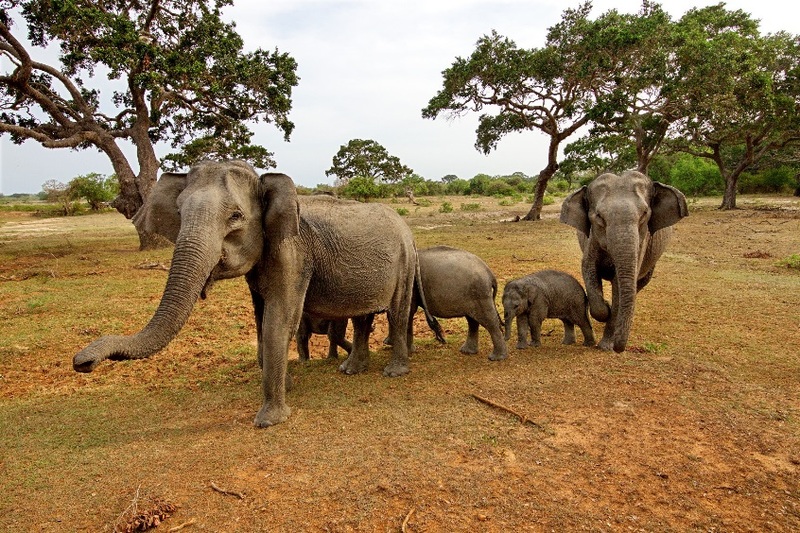 Described by travel bible, Lonely Planet, as an ‘island opening up to new travelers like never before’, Sri Lanka is a haven for wanderlust travellers seeking adventure, unique culture and a chance to witness the country’s ‘rich and accessible wildlife’ for themselves. Visit www.srilanka.travel to find out more.